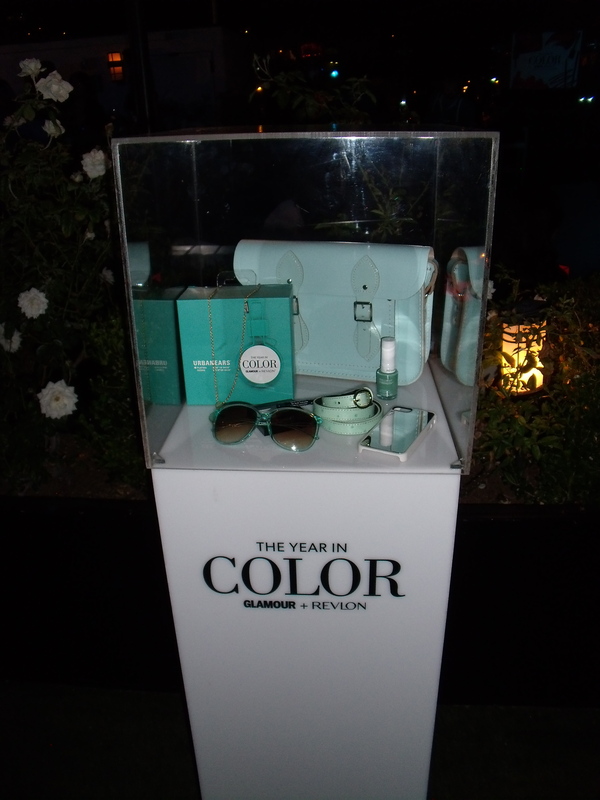 Glamour + Revlon Year In Color Party: All The Fun Times! So last night was awesome. Super, super awesome. 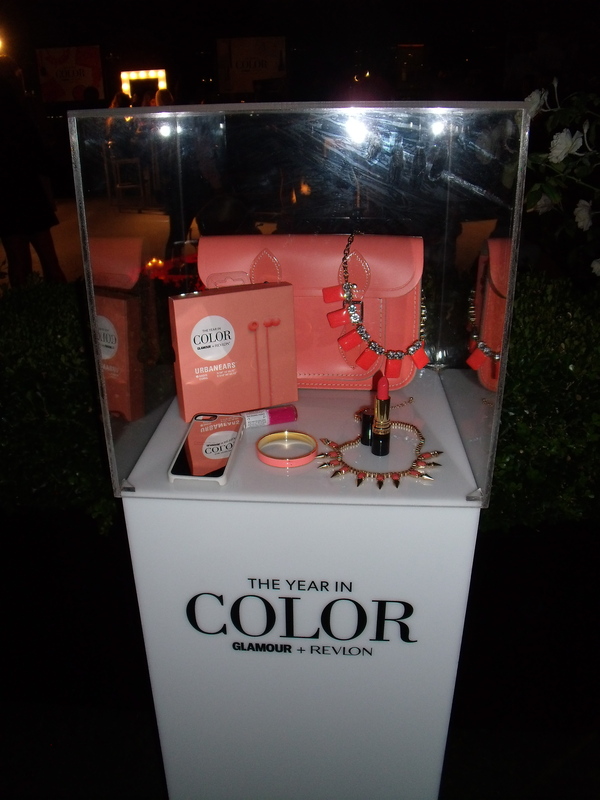 My friend Candace, who also a blogger (you might remember her from the Friendship Friday post and her amazing blog www.fromctoc.com), and I were invited to the Glamour + Revlon Year In Color party. Makeup. Party. 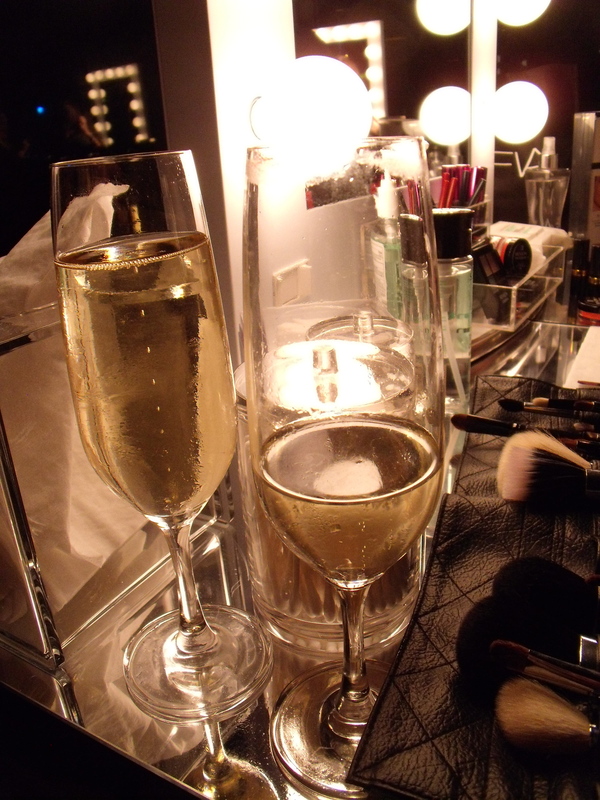 Makeup and Glamour Party. Are you kidding me?? GLAMOUR. So I wanted to share some fun pics from the event. It was held on the rooftop at the London Hotel in Los Angeles. I hadn’t been to this hotel before, but will definitely be back. The hotel itself is stunning. So stunning. The kind of stunning where you just want to take a minute to look at All The Things. 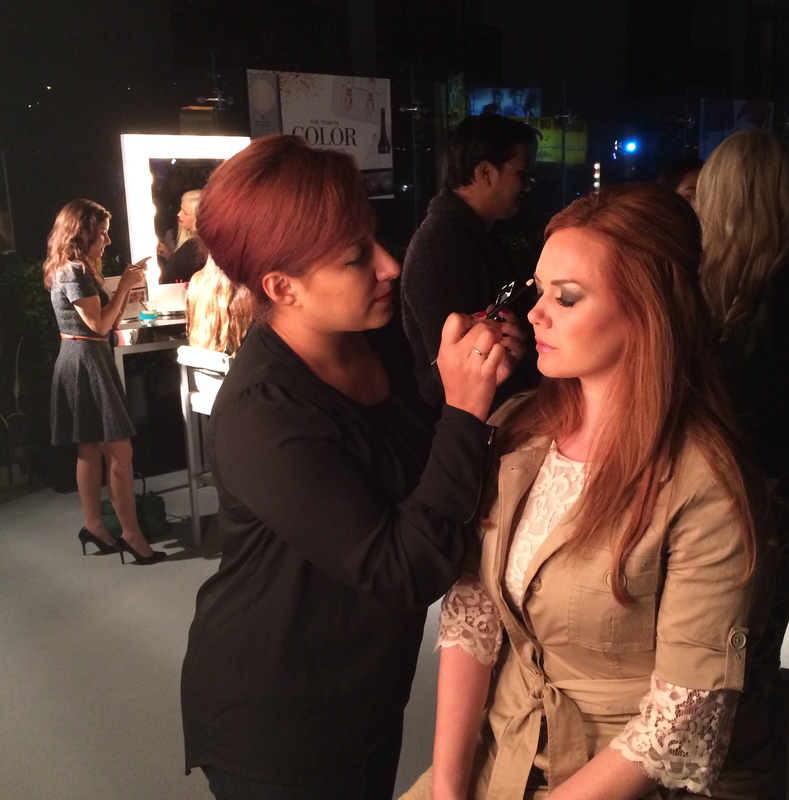 Revlon had set up some stations for manicures and makeup touch ups. Light touch ups, eyes and lipstick, etc. I wanted a very, very cool manicure, but the sign up list was already 4 pages in by the time I got there, only 10 minutes after the party started! Which is the most on time I’ve been for anything in my entire life. That mint, though. Ooo. Pretty. 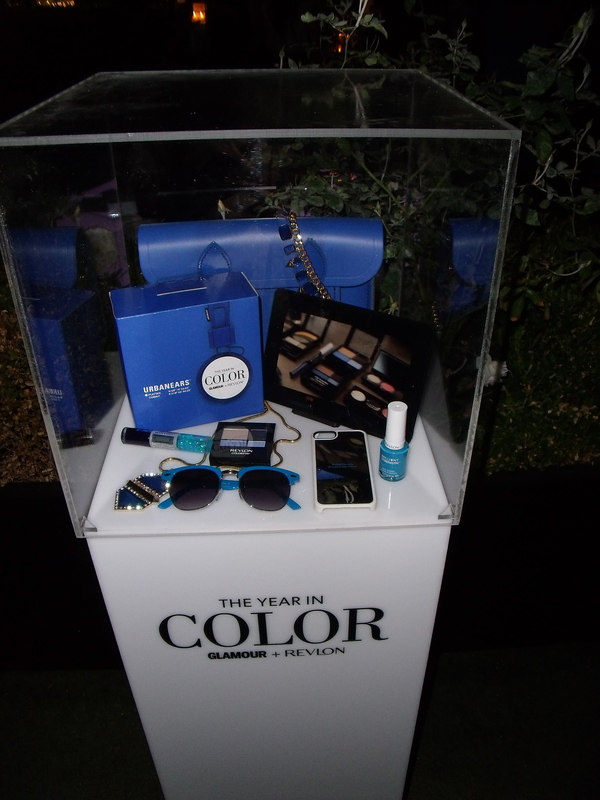 They had set up these cool “color boxes” with a color for each box. When you’d look at the things inside the box you’d sigh and think “oh, well now I want Everything.” Exhausting. 😉 I thought this was a simple and clean looking, but also interesting, and perfect for the theme – a color party. Lovely night with one of my lovely best friends! 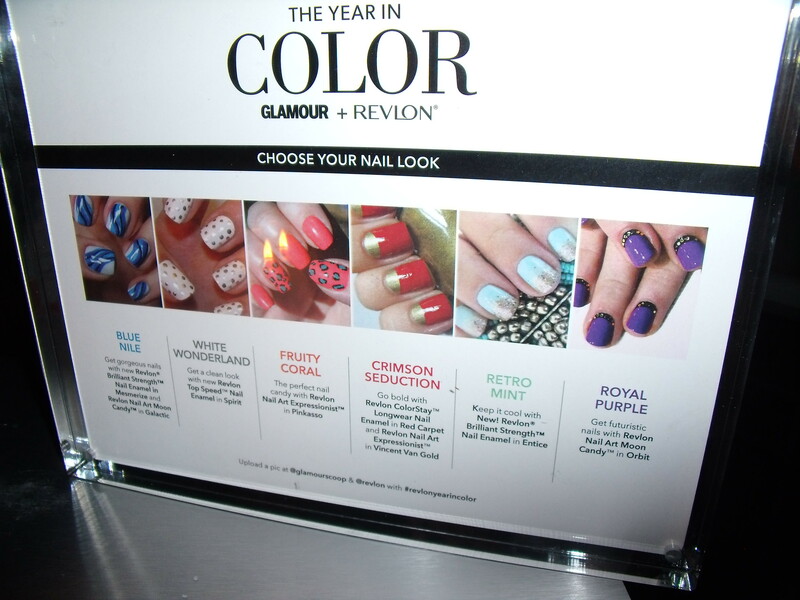 Thank you, Glamour + Revlon!! P.S. Revlon, please start selling Grow Luscious eye liner in stores again. That would be so great. Thank you in advance. Here are a ton more photos because I went crazy taking photos and probably embarrassed Candace. Thank you for reading!! I appreciate everyone so much! How to Tease Your Hair, You Big Tease.